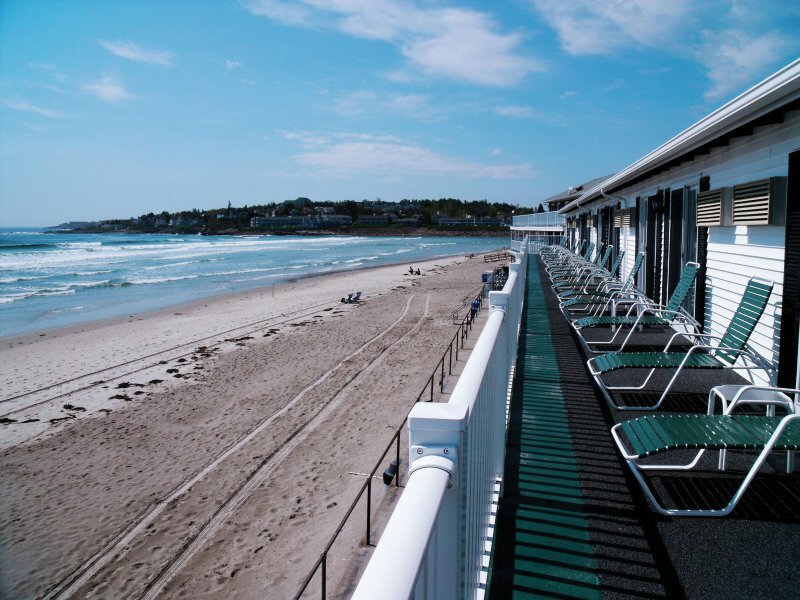 Ogunquit is your vacation destination for every season. 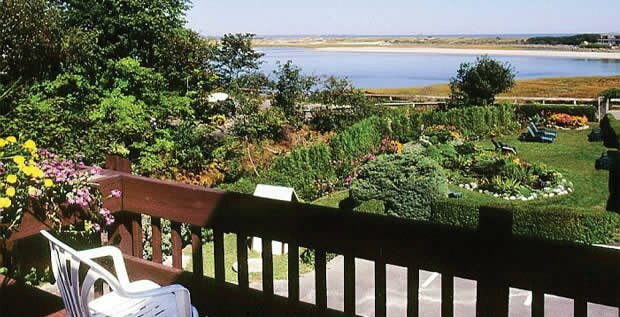 Beautiful and historic Wells continues to be one of the finest family vacation spots anywhere, offering seven miles of coastline, the nationally recognized Wells Estuarine Research Reserve at Laudholm Farm and the Rachel Carson National Wildlife Preserve. 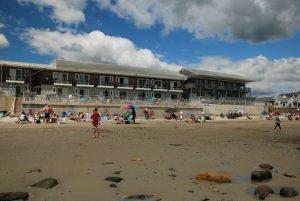 It’s almost impossible not to have fun at Old Orchard Beach. 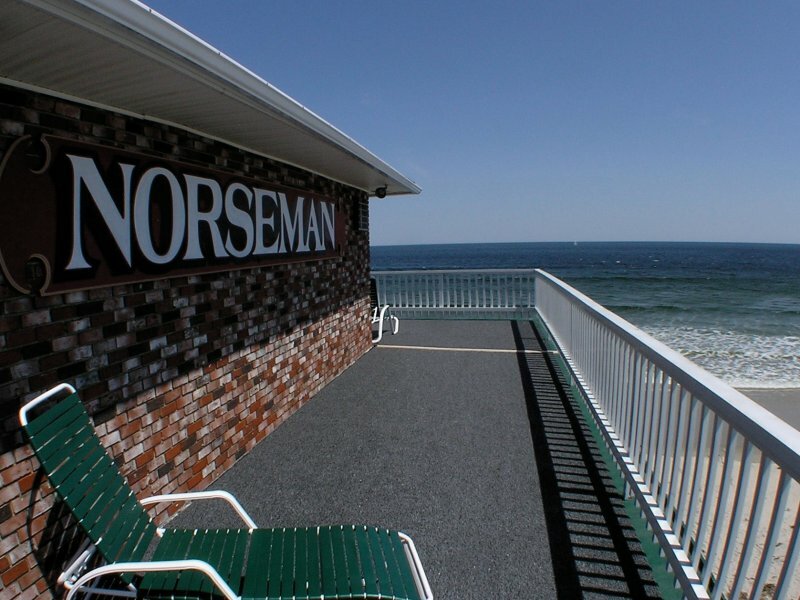 The low surf makes this a favorite spot for swimming, sunbathing, and making new friends. When the kids get hungry they can explore the boardwalk for pizza, french fries, hot dogs and cheeseburgers, or you can choose from the many family style restaurants around town. Looking for a quiet place to take a stroll and experience a real New England town? 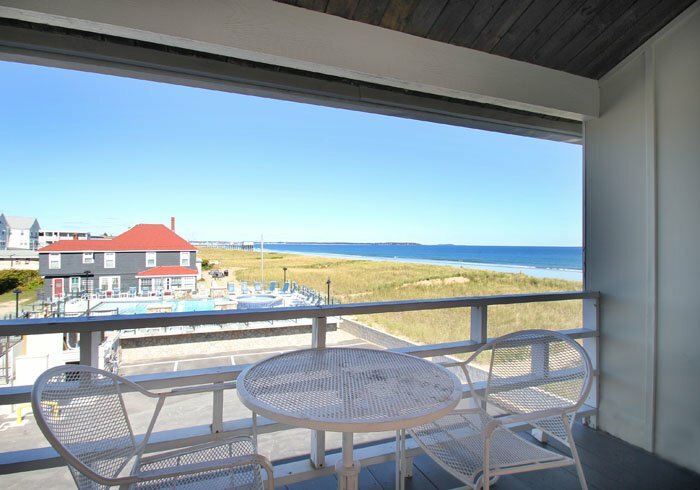 Look no further than downtown Kennebunk, Lower Village, the residential areas and rural area of West Kennebunk. 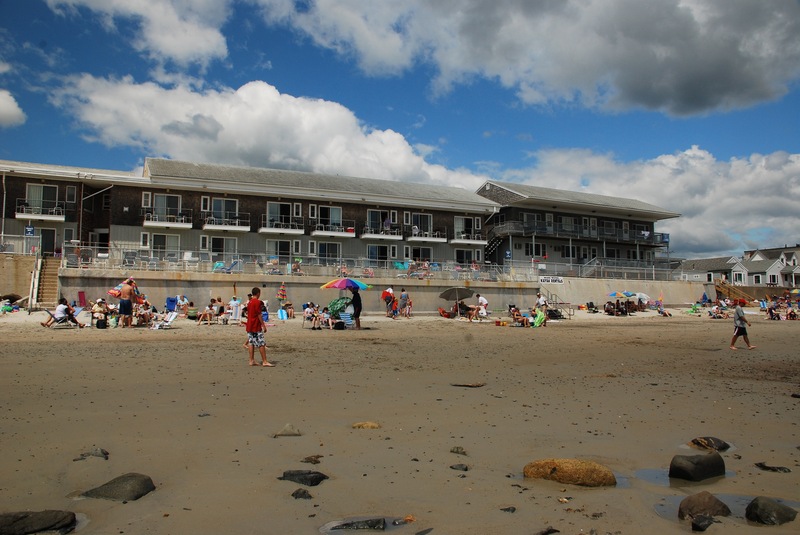 Enjoy the beach areas of Kennebunk, Ogunquit, Wells, Old Orchard.